Providing you the best range of boiler feed pump's mechanical seal and split mechanical seal with effective & timely delivery. 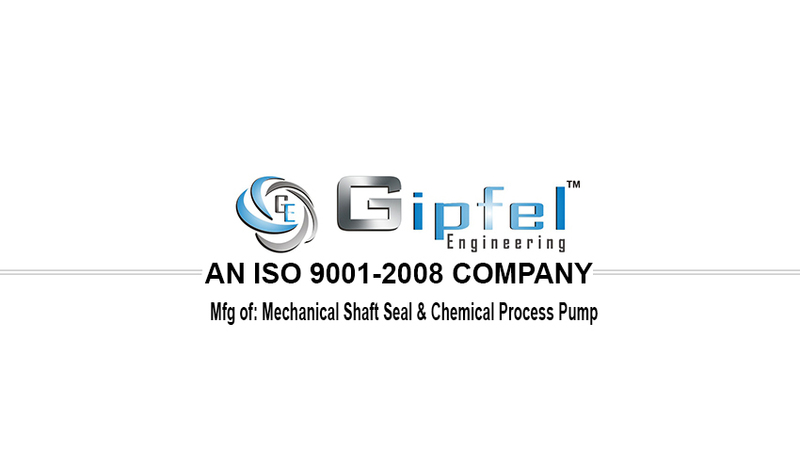 We are a highly acclaimed company for offering boiler feed pump's mechanical seal to the clients. This mechanical seals are available for any kind of high pressure application, like chemical, water, steam, petrol, diesel, oil & gas etc. Offered product is designed and developed by a team of expert professionals so that they can be easily used in heavy industries. 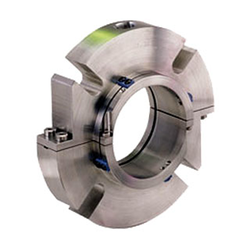 In addition, customers can avail custom-made mechanical seals from us. Boiler Feed Water Pumps, Oil pipeline pumps, HSD Pumps, Booster Pumps, Condensate Pumps, Fuel Oil Pumps & High Pressure Pumps Etc. 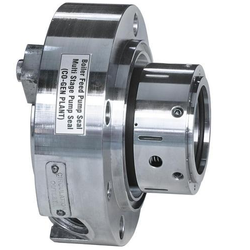 Split Mechanical Seals can be installed without disassembly of the equipment, simply attach two halves over the shaft and mount like any other cartridge seal. The only split seal that can be fully pressure tested at the factory before shipping can convert a packed pump to a sealed pump easily. Agitator And Mixers Condensate, Pyre Stock To Sludge And River Water, Surface Vessels, Pulp Paper Industries, Power Generation Industries, Food Process Industries, Waste Water Treatment, Mining & Other Demanding Industries Etc.